x This post was originally written for the American Society for Training & Development website by Annmarie Neal and Daniel Sonsino Read it there. One constant we hear from managers (especially human resources managers) is the cry for more resources. “I need more people… more tools … more time…” has become an all-too-common mantra of middle management. Before you cry out to your leaders (who often are in the same lean-resource situation), consider a few alternatives that will make you look like a superstar. Is this work a priority? We are asked to deliver new things every day, and many managers want to impress, so they agree to take on more work. Perhaps your best response to a request to do more is simply “no.” Next time you are approached with a new task, ask yourself how it aligns to the priorities of the business. Should this project take precedence over other projects? If so, why? What work can be removed (or delayed) to meet this new deadline? For many, saying no may seem bold. And yes, it does take courage. But it also demonstrates your understanding of and accountability for business priorities and execution quality. Is this your responsibility? If you are a proven high performer, often you are asked to take on new projects because you consistently deliver exceptional results. However, it might be the case that someone else is better resourced or in a more appropriate position to solve the problem. So when asked to lead something new, evaluate your ability to succeed versus others’ ability. If you think that the project would be good for your development, clearly communicate that you are completing this extra work to broaden your skillset and that you plan to ask for additional support along the way. Is this a new, unplanned initiative? Business priorities change on weekly and monthly cycles, while most organizations plan budgets (and goals) annually. And given business priorities, some initiatives must be accomplished despite budget constraints. It is always important to determine just how critical an unplanned initiative is to the organization. If it is valuable, you may agree to get the work done, but on the condition that the requesting organization funds the project resources. And when funding is just not available, how can your team and you become creative in solving the task? Is there another model by which to achieve the project goals? When managers are busy, they often look to those on the team who are available to lead a project, rather than considering other alternatives. 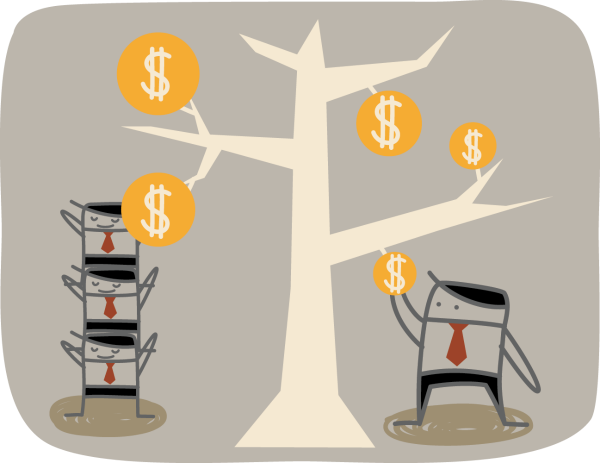 Instead, consider evaluating alternative approaches, such as outsourcing the work to a reliable ecosystem vendor. Many managers are cautious to let go. However, creative solutions outside of the organization might be able to deliver better, faster, and cheaper with the appropriate funding. Is your team resourced correctly, and are you creative in how you resource within your team? Managers often inherit teams, and those teams may be incorrectly balanced to achieve the goals of the organization. Take an honest look at your team, and ask some tough questions: Is the team correctly sized? Do my managers possess the correct span of control? Can I leverage my headcount budget in alternate ways to maintain my budget, but restructure the team with more resources? Can I replace highly paid directors with high-potential managers? Additionally, some areas are known for astronomical salaries and high turnover rates. 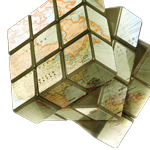 For your next hire, consider relocating the role to a lower cost region where you might be able to afford better talent or even get two employees for the price of one position. Is this a short-term or long-term project? If it is long-term, a full-time employee leading the initiative makes sense. However, if it’s short-term, consider hiring a temporary worker to fix the problem, and then leave. This maintains the balance within your team and uses workers with specific skill sets to address an issue without disturbing the team’s other priorities. 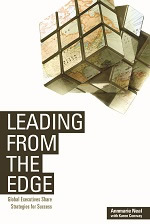 Get additional insights from Annmarie Neal in her ASTD Press publication, Leading from the Edge. Read a sample chapter on ASTD.org.